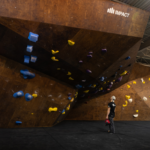 CBJ has launched a new online marketplace to help connect indoor climbing operators, investors and developers. At its core the marketplace is a classifieds service where climbing gyms can sell everything from a few dozen used climbing holds to 10,000 square feet of old climbing walls. 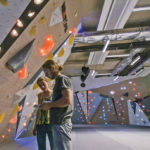 It is also a place where climbing gym owners can sell their entire business — everything from the physical assets to brand, member base and operating procedures. 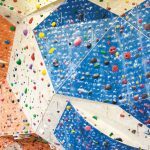 Beyond buying and selling, the marketplace allows new and expanding gym operators to reach out to investors that may want to invest in a new indoor climbing facility. 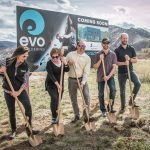 Developers that have land or a building that would be an ideal location for a climbing gym can also advertise their location to existing and potential gym operators. 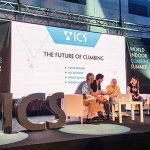 Over the past few years the editors of CBJ have received many inquiries from people in the indoor climbing industry asking for advice on how to find investors, connect to developers and where they could sell equipment. 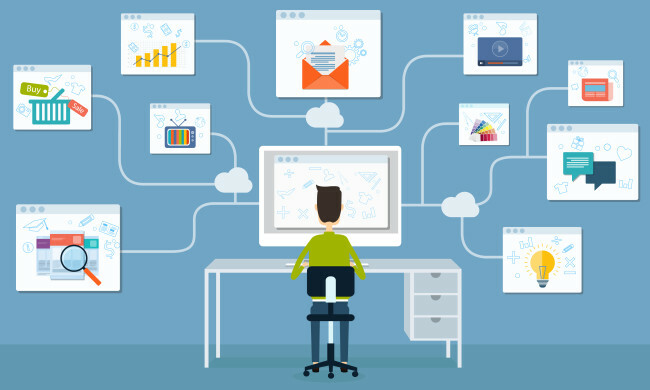 There are, of course, numerous websites like Craigslist, BizBuySell and Funding Circle that offer these types of services, but these services generally don’t attract people that are knowledgeable about the indoor climbing industry. So, CBJ is pleased to offer this service to the tiny but mighty world of indoor climbing. Check out the new Marketplace here. As always, we would love to hear your feedback about this new tool.